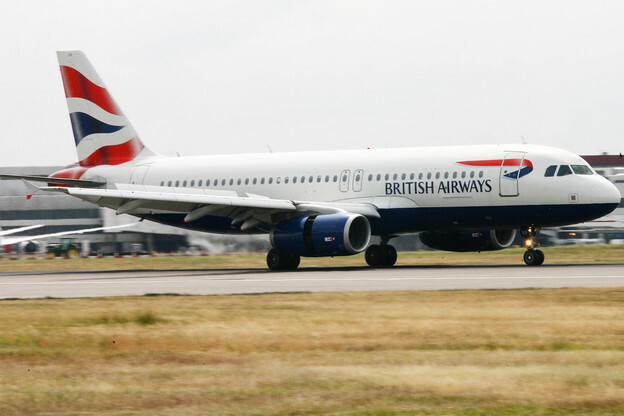 Just in time for the summer and autumn holidays, British Airways is offering thousands of seats across their European network for under £40. 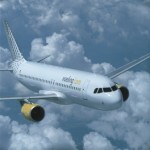 The airline is offering the low fares to and from 26 of its Gatwick destinations. Prices start from £28 each way for travel throughout September and October, with seats also available during October half-term. 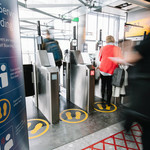 Sean Doyle, British Airways’ director of networks and alliances, said: “We are giving our customers the chance to explore Europe for less than a full tank of petrol. Looking at the list, the best value seats are on BAs popular route to Bordeaux from Gatwick with flights from £28 each-way, and the new Gatwick route to Limoges, which launched in May this year is on offer from £35 each-way. There also low fares to be found at Heathrow where seats can be found under £40 each-way including new flights to the Grenoble which start from £39 each way and Turin from £40 each way, both of which will operate during the winter season. British Airways are also looking to improve its passenger experience. £400M is to be spent on Club World with an emphasis on improved catering and sleep, and a new seat in the future. 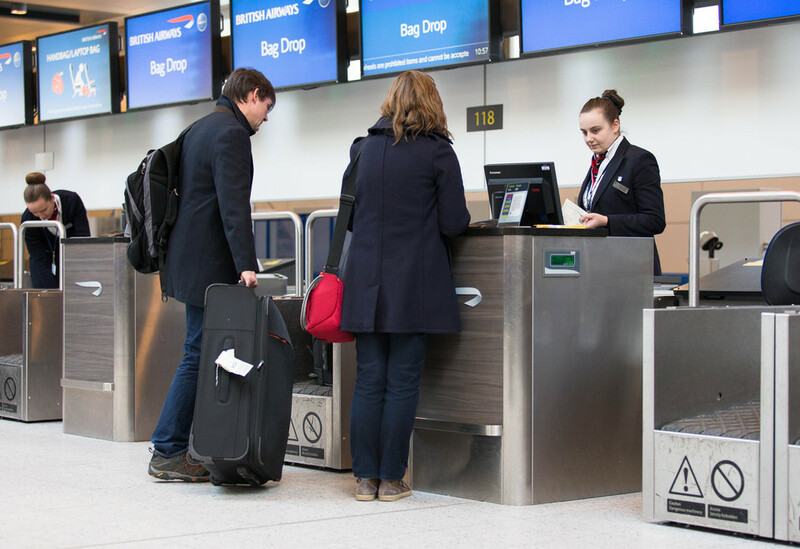 At Heathrow a First Wing check-in area with direct security and lounge access has launched, and lounges around the airline’s network are to be revamped and improved. The Club Europe cabin has also been introduced on UK domestic services with the latest generation Wi-Fi across British Airways’ long-haul and short-haul fleets over the next two years.